Have you found out that something on your credit report is inaccurate? This can have a noticeable (and in some cases, staggering) impact on your ability to not only secure credit, but to receive favorite rates. In the long run, paying just a few fractions of a percentage extra on something like a mortgage can end up costing you a small fortune. Not only that, it's just unfair that you're being judged extra harshly thanks to something on your credit report that might not even be your fault! There's nothing wrong with asking for help. We're going to explore your options when it comes to disputing a mistake on your credit report, and also your rights as a consumer. There are also numerous organizations who will advocate on your behalf, and resources that can help you through the entire process. Then, there's the decision about whether or not you want to go at this alone, or if you want to hire a company to help do the heavy lifting for you. The correct answer will depend on your own situation, and many credit repair companies offer free consultations that can help you to put things in perspective. If you haven't taken a look at your credit report lately, that's a good first step. You can order that from the websites of the major credit bureaus, or you can start the process with a credit repair service, who will often guide you through this first step and also give you an immediate look at any entries that should raise red flags for you to look at. You should always check your credit report before applying for a new loan, credit cards, a mortgage, a car loan, and so on. If there's something glaring on it, you'll be getting rejected for financing, or getting really high-interest rates quotes, and you won't even know why. Checking ahead of time can ensure that you avoid any nasty surprises, and also that you get the best rates for yourself that's possible. Also, it's important to check on a regular basis in order to stay ahead on identity theft. If you notice any strange items, it might not just be an error – it could mean somebody is using your identity maliciously and you'll need to take appropriate action. Don't worry – you can check your credit report for free with each of the three major bureaus (Equifax, Experian, and TransUnion) once every 12 months. You should definitely pick a day each year and take advantage of that. Some people will also order another report 6 months later, but another option is to just stagger your free ones. For example, order a free report from Equifax in January, order one from Experian in May, order from TransUnions in September and you'll know that nothing major has been picked up in at least the last four months, with the exception of something that may not have been reported to each of the three bureaus, but you'll catch it eventually none the less. Also, if you're unemployed and plan to seek employment within the next 2 months (60 days), you can also request an additional free copy. Get those errors out of the way, so that you can focus on the important things in life. Many credit reports will contain errors, it's just one of those annoying facts of life. A lot of the time, it's through no fault of your own. 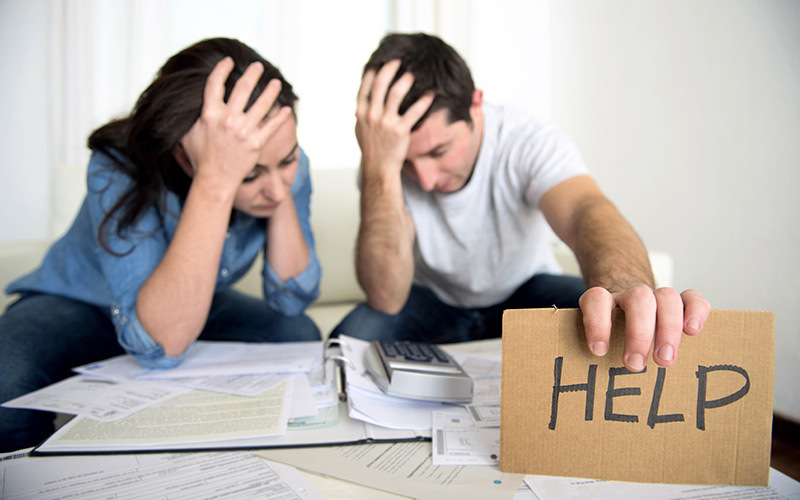 If you think it's only people who are having financial troubles that need to worry about their reports, you're wrong – credit report errors can happen to anyone. It could be something simple like updating your current address, or it could be something like a negative hit on your report from a collections agency over a debt that isn't even yours. Sometimes, incorrect entries will show up due to a typo or other clerical error. It's a real pain. Then, if course, there's all of the potential negative items on your credit report that are correct. Instead of having these mistakes or oversights follow you around for years, waiting and hoping that they'll eventually roll off from your report, you can be pro-active in taking steps to deal with them. 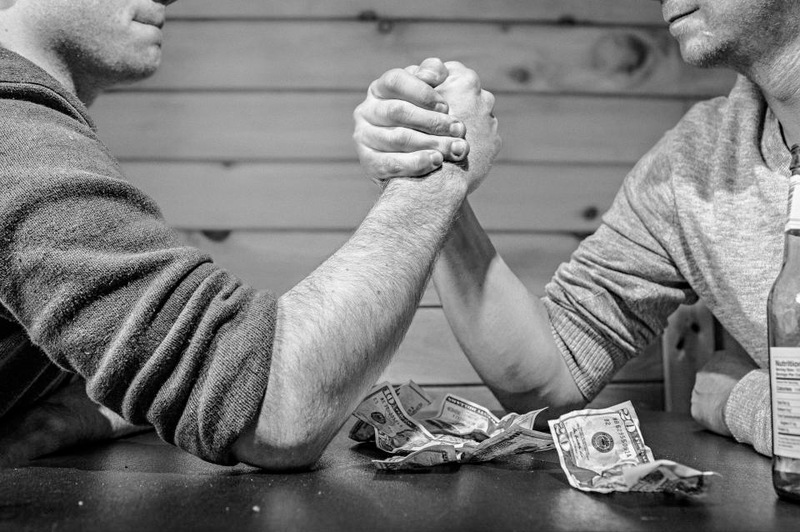 Sometimes, it's a matter of negotiating to settle the debt, other times it's as easy as asking them to prove it and if they can't, then the negative items will be deleted. If you aren't on top of this, there can be things in your credit report that you completely forgot about that are bringing down your score, or debts that you had already settled and the person you owed forgot to update. There are a lot of possibilities, and a lot of what-if's and different scenarios, so here's what to do when you come across one of them. Debts that don't even belong to you, you'll have to challenge them then it's up to the person claiming that you owe them money to prove it. If they don't have the proper documentation to prove it, the item will be deleted from your credit report. Legitimate negative items on your credit report, it's still possible to settle the debts and have those removed, but it will take a little finesse on your part, and may cost you a few dollars. 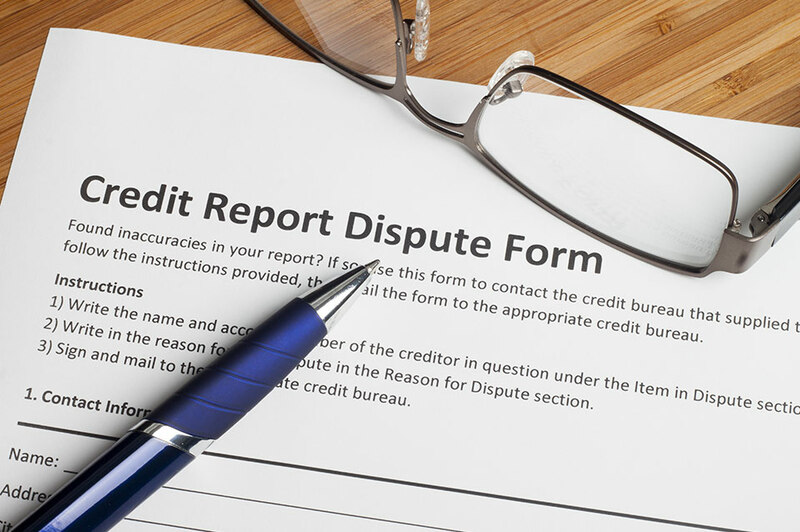 When you submit a correction along with the required supporting documents, the credit bureaus must investigate it. The whole process can be broken down into the following two main steps. 1: The first action is to send a credit dispute letter to the reporting companies. You want to do this in writing, not over the phone and ideally not online. You may need to send in supporting documents as well, but make sure that you send copies and not the originals. You can also include a photocopy of the report and circle, in red, the items you're questioning. At this point, the reporting companies will have 30 days to investigate. The company or organization that placed the negative item on your account will then have the opportunity to verify or correct it. If it's found that the challenge was warranted, and you are correct in your dispute, you will receive a free version of your updated, corrected credit report. Upon request, you'll also be required to send the updated information to anyone who had requested a credit report on you in the last six months unless their reason for pinging your credit report was for employment purposes, in which case you can have reports sent to everyone from the past two years. If it is decided that your challenge is not justified, and that the information displayed is correct, you can ask to include a brief statement next to the item to explain the dispute, and also to send a copy to anyone who has recently accessed your file. 2: Step two is similar, except this time you are sending it directly to the company providing the reporting company with the information that you deem to be false. The disputed item may include their address, or you may have to find it elsewhere. You can try to contact them to find the correct address, as well. At this point, they are required to let the reporting bureaus know that you are disputing the item, and they are required to provide evidence that the item is legitimate. This is just an overview of a long and complicated process, assuming everything goes smoothly. Sometimes, there are hiccups. 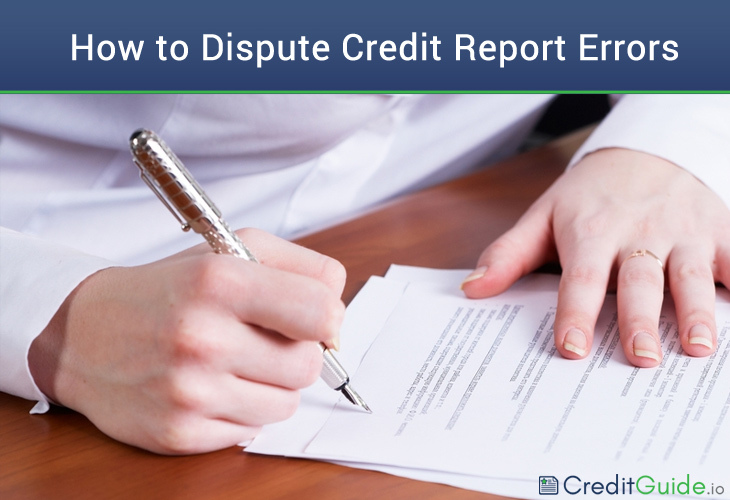 Submitting a dispute letter incorrectly, for example, can actually harm your credit score and prevent you from having the item removed at all. It's really important to know what you're doing and to stay on top of everything, but sometimes that's difficult. Real life takes over, it's hard to find time, and we start to put things off. The longer we wait, the worse our credit reports can be getting ,and the harder it may be to get in touch with reporting companies to work on improving negative items. Of course, your report may be great, but you'll never know until you check it, so even if you aren't worried about anything in particular, or applying for any huge loans right away, it's still a good idea to stay on top of your credit report. Now, if you just don't have time and aren't interested in dealing with all of these difficult bureaus and creditors, there are numerous credit repair companies who exist solely to help you deal with ensuring that everything on your credit report is legitimate. They will also make anyone claiming you owe them money actually prove it and back it up with evidence, and should they fail to do so, you're off the hook and your score will improve.